What and for whom is a VEHU - Vehicles United gateway? Is gateway to vehicle advertisements portals. Vehicle dealers can use Vehu to display vehicles in various portals around the world. Inserted vehicles are sent through VEHU automatically to your desired classifieds portals. 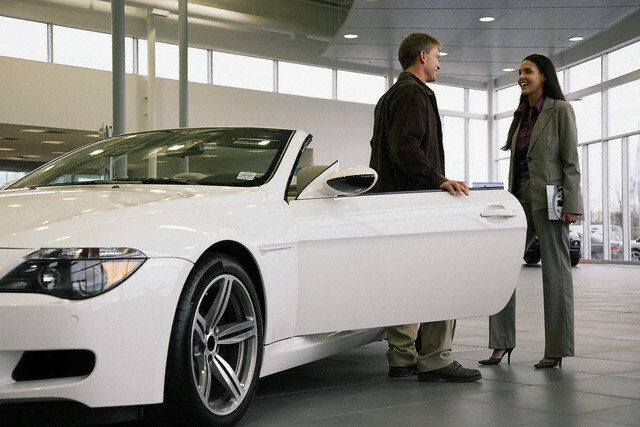 Vehu keeps track of your account balance, and displayed vehicles. Why should vehicle dealers use VEHU – Vehicles United gateway? Currently it is quite difficult to add your vehicle ad to more than one portal, as it is time consuming, you need to go through familiarization procedure how to add your vehicle ad to the portal and you need to manage duplicate ads throughout the portals. If any of the ads expire you need manually to extend the expiration date for each portal. It is quite difficult if you manage a vehicle stock of over 10 vehicles. There should be some kind of gateway for vehicle ad portals that users can use to send out and administrate their vehicle ads in every portal of the world. At least that’s what we felt. That is why we have created for you such gateway for vehicle ad portals. At this point it includes world’s top 3 portals, including Autoscout24 Trucks, Mobile, Mascus and regional portals with comprises unique 34 000 000 monthly users. Why should vehicle ad portals use VEHU – Vehicles United gateway? It is quite difficult to understand what makes one vehicle ad portal better than the other one and why client should prefer one vehicle ad portal to another! We decided to create a portal gateway where every portal could bring up their strong sides and plusses. That is why VEHU – Vehicles United portal gateway is created for. There are vehicles ad information displayed by portals on VEHU gateway. 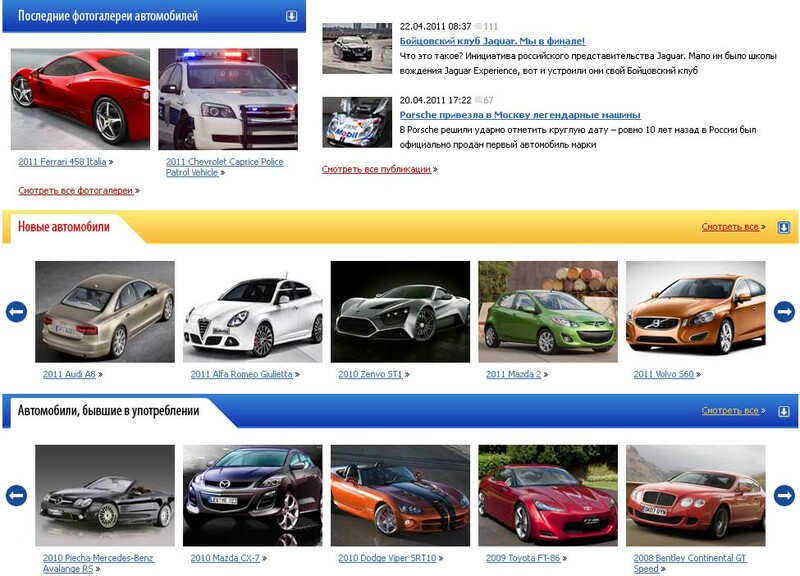 User can make their choice based on facts, how many unique visitors are there in vehicle ad portals monthly, what range has the portal so you can see what countries has the main numbers of users, what languages vehicle ads are translated to and etc. Every portal can display additional sales information or price offers in VEHU- Vehicles United gateway. Users can react immediately for the portal sales offers sending their vehicle ads by one click to proper sales offer portal. What types of vehicles VEHU - Vehicles United gateway is able to mediate? Import vehicle ads from VEHU gateway to your personal homepage. Service: Vehu Transfer. See example here. Accurate description of the vehicle. Management of one or more enterprise-based users. Internet Explorer 8 and newer. Mozilla Firefox 24.0 and newer. Google Chrome 30.0.1599.101 and newer.